Invalidation is one way to remove a distribution object from an edge server cache before the expiration setting on the object's header. 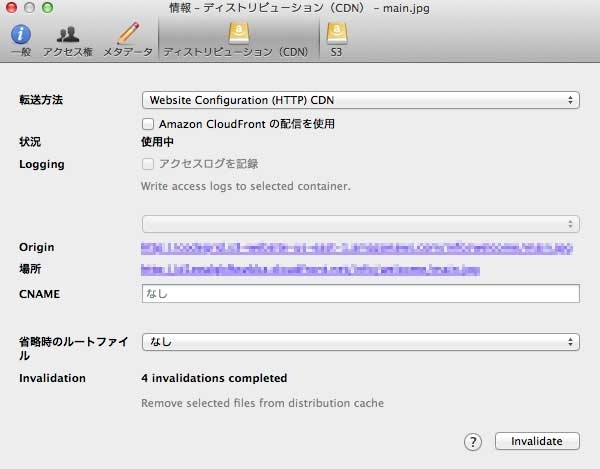 Invalidation clears the object from the edge server cache, and a subsequent request for the object will cause CloudFront to return to the origin to fetch the latest version of the object. Use the Invalidate option File → Info → Distribution (CDN) to invalidate files from edge locations.